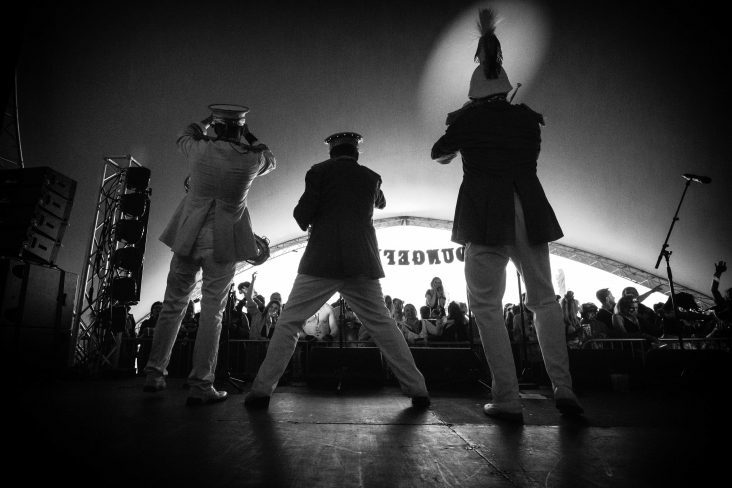 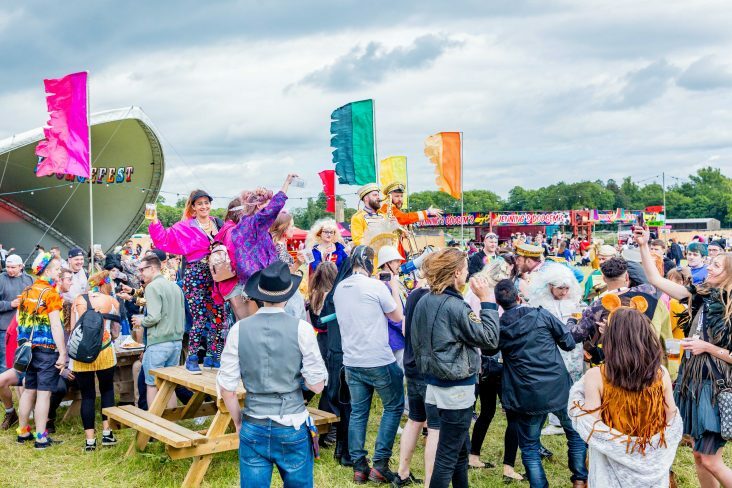 A one day festival-style staff party for 2,000 people. 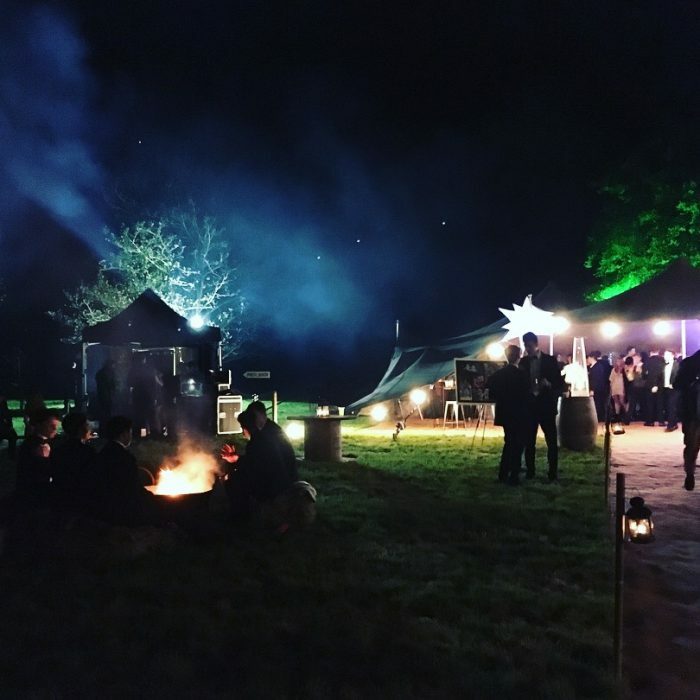 A corporate staff party held at a beautiful venue in Malmesbury, Loungefest was a blast to produce. 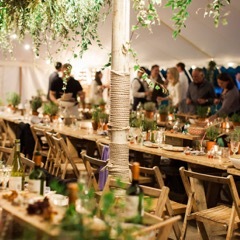 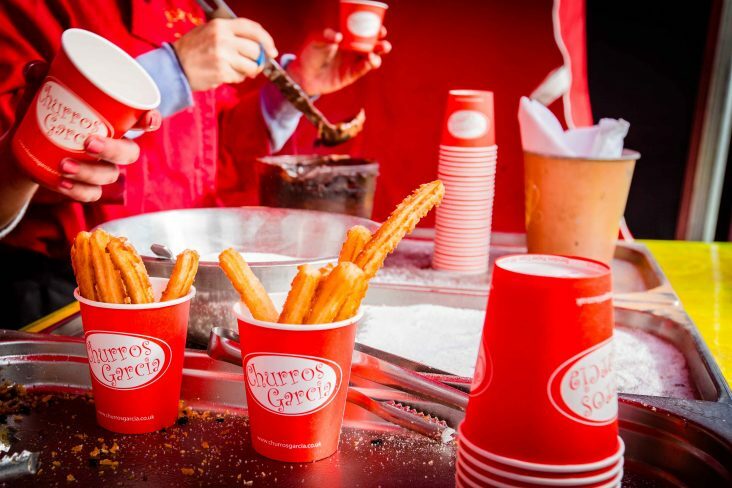 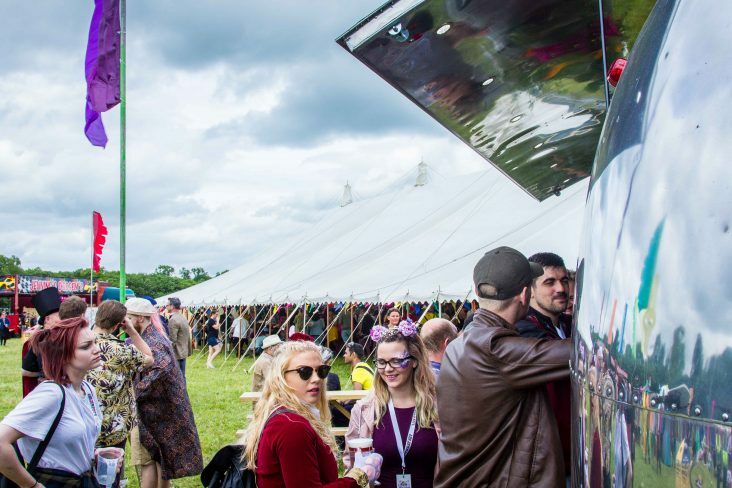 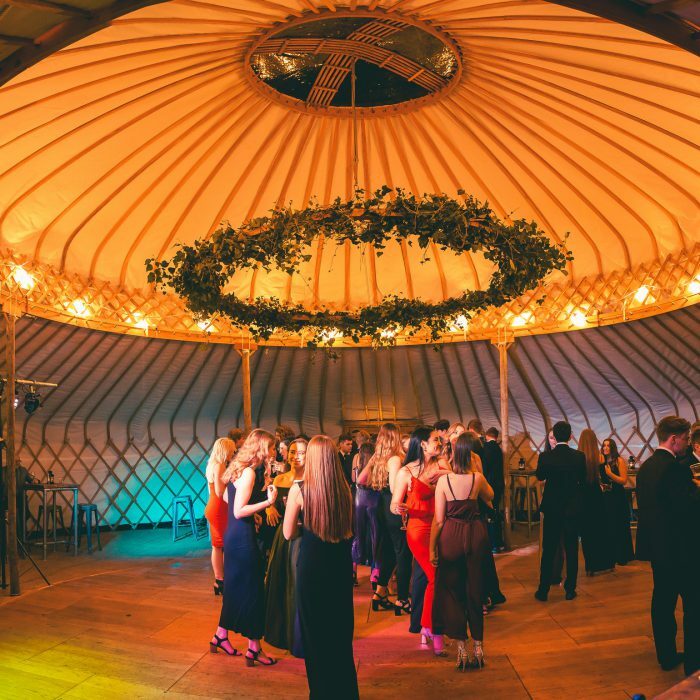 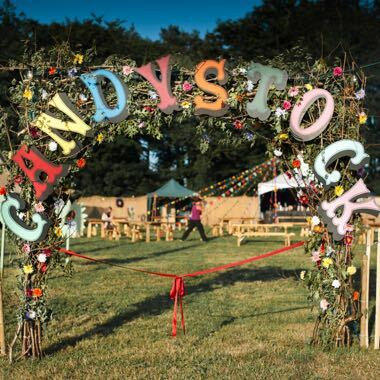 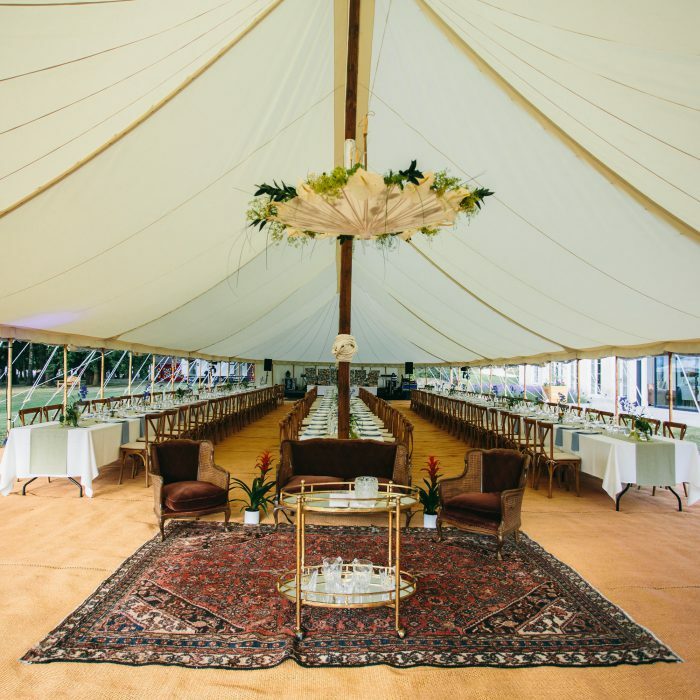 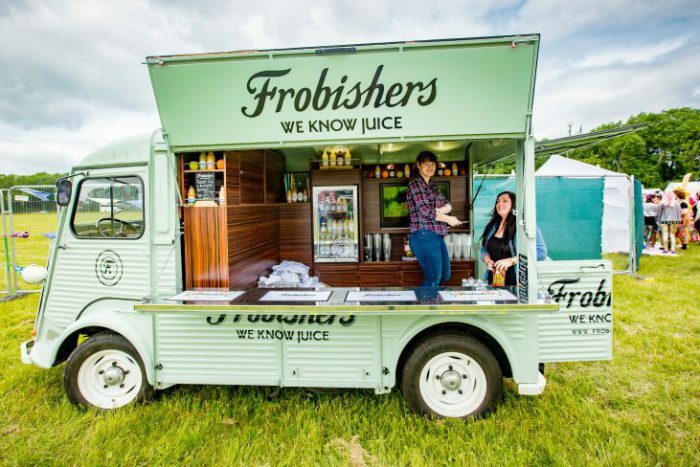 A one day festival style event for the company to let their hair down and have some fun, with an overall aim for staff from the 22 different locations across the country to meet, mingle and celebrate the successes of the year. 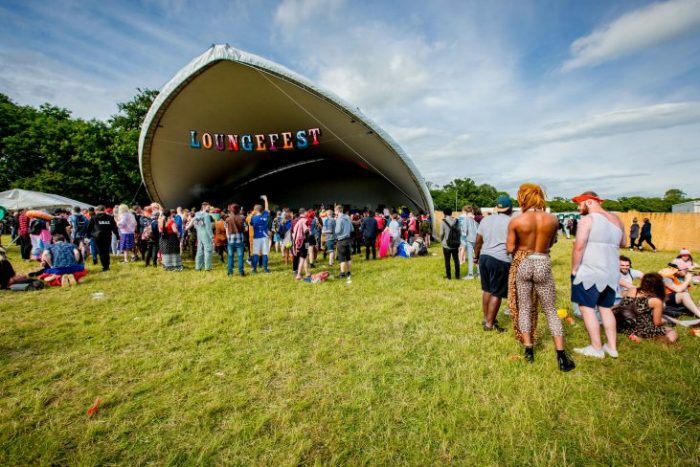 At 11:30am, 30 coaches from all different company locations pulled up, brimming full of excited Loungers ready to get stuck into Loungefest 2016. 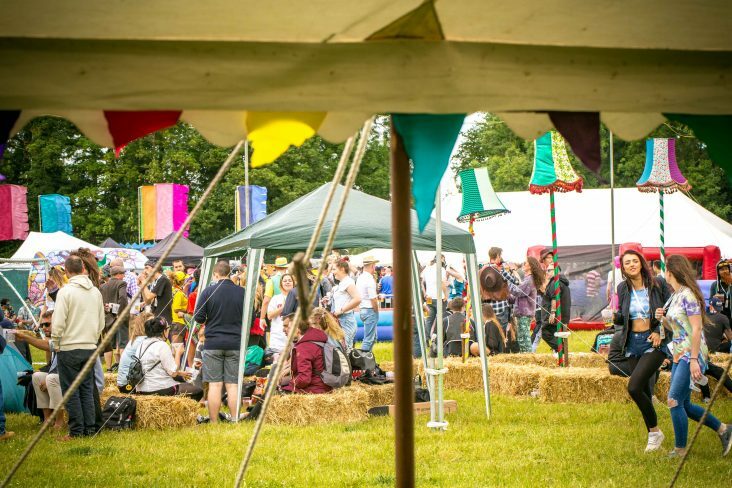 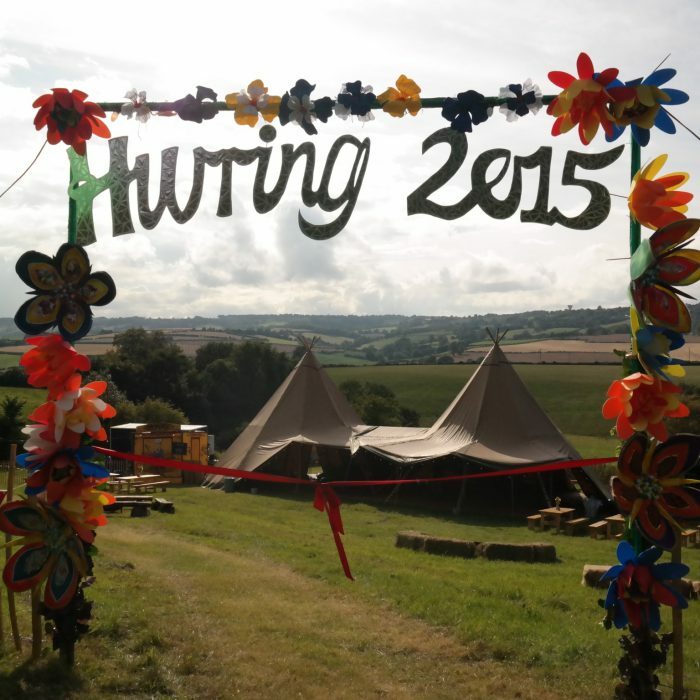 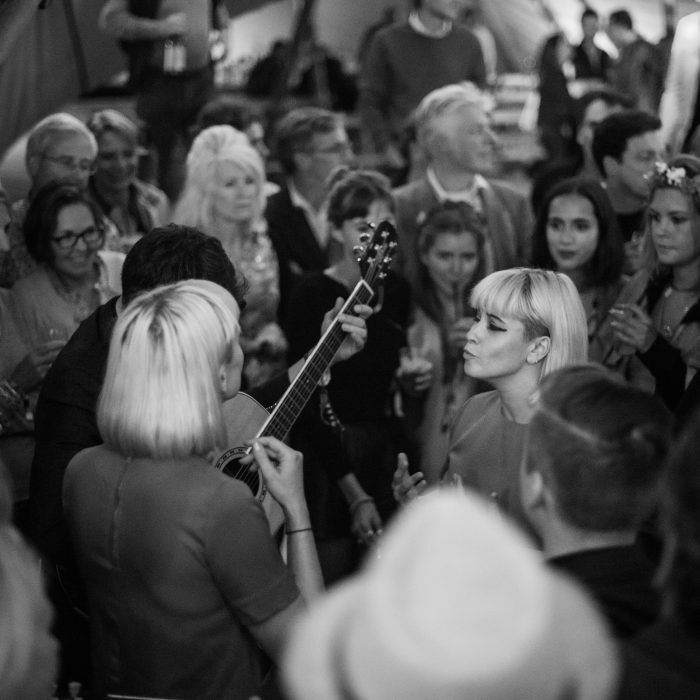 Nestled in the grounds of a stunning manor, the mini festival was open from 12pm – 10pm. 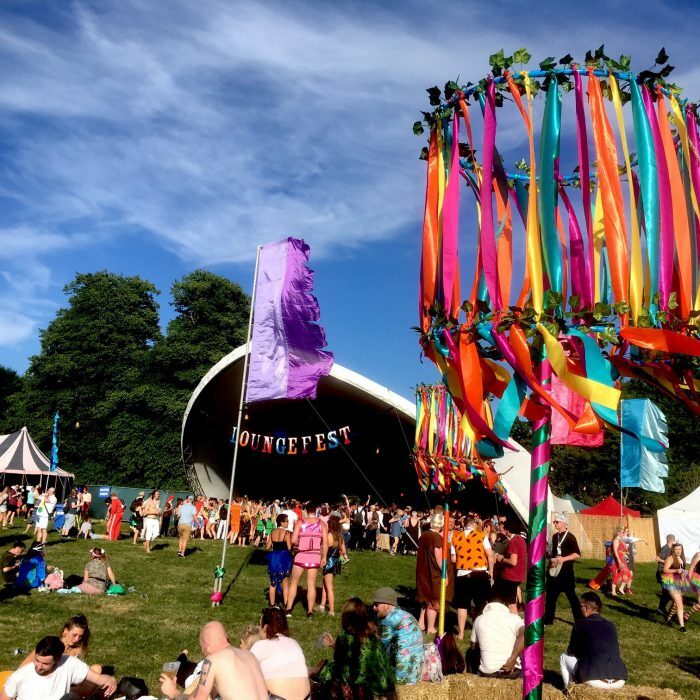 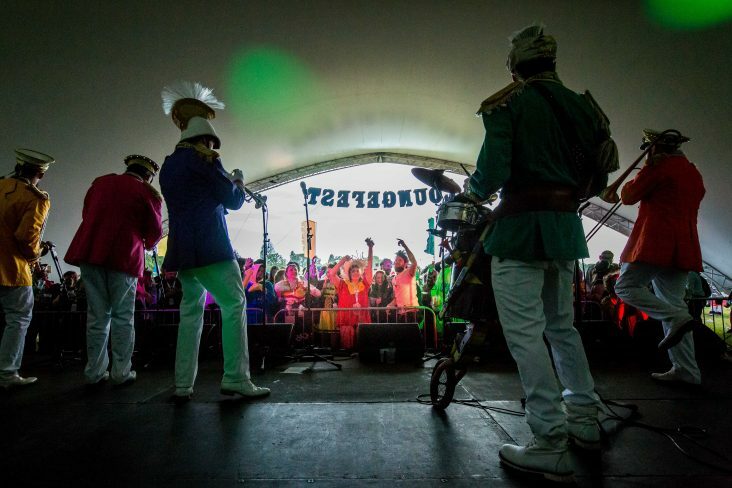 With an emphasis on bright colours, glitter, a range of bold and bonkers activities and music pumping from two stages, the Loungers were asked to dress for the occasion…in fancy dress no less. 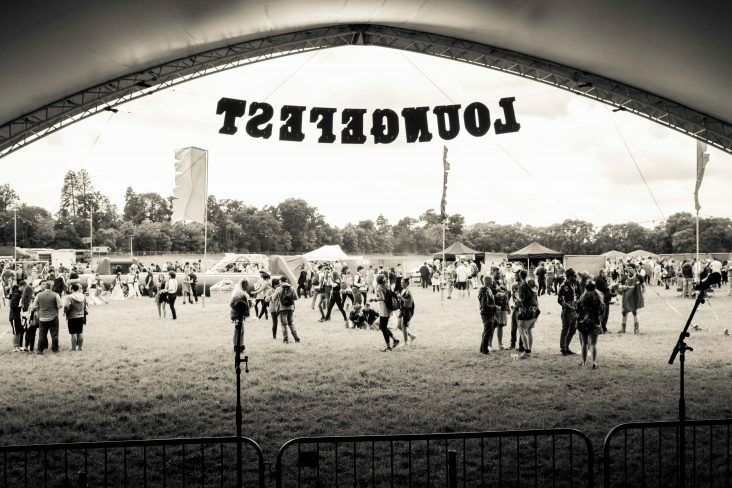 The main stage, an elegant saddlespan silhouetted against the treeline, hosted a variety of local bands curated by the Loungers. 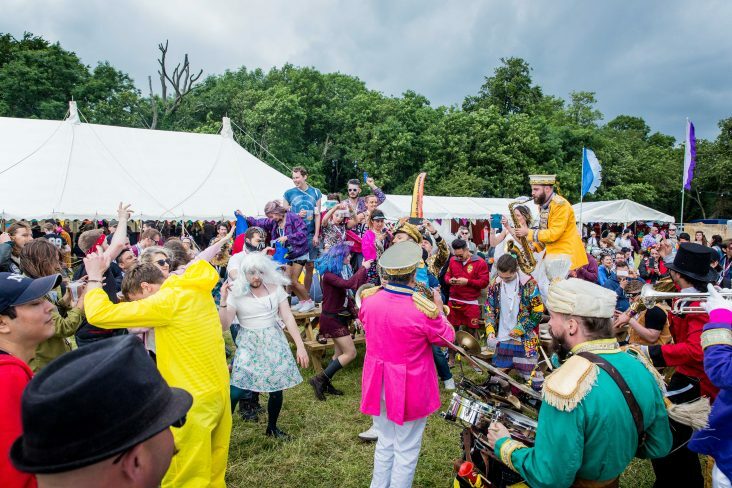 A fun and eclectic bunch; Goan Dogs, Cut Capers and Dutty Moonshine played an range from upbeat indie folk to electro swing throughout the day. 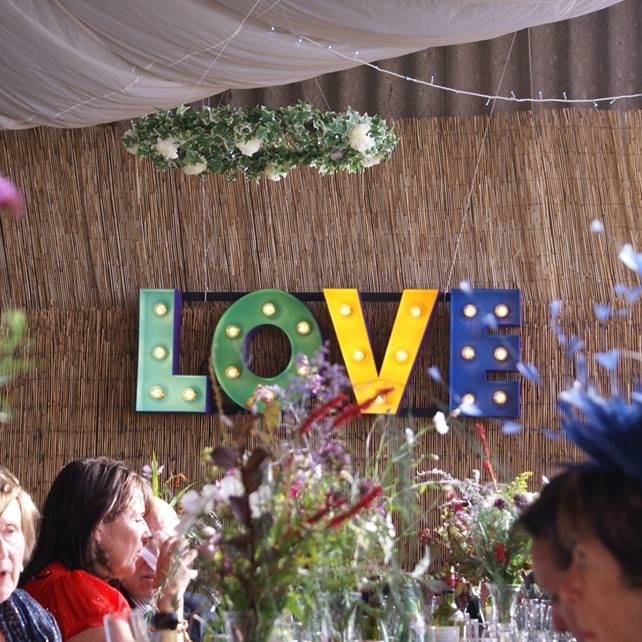 Awards were handed out for the best dressed and the’Lounger of the Year’ amongst others. 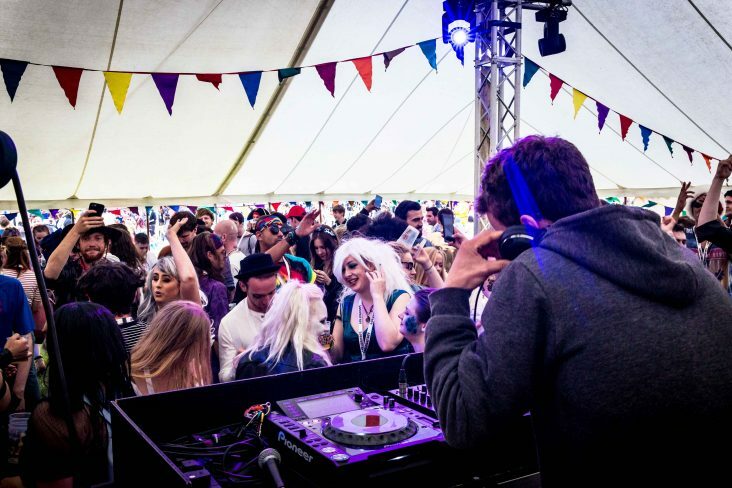 For those wanting a bit more of an Ibiza vibe, a separate DJ tent with staff members playing deep house, techno and drum & bass pumped out tunes all day – this was hugely popular with even the directors of the company taking to the decks to spin their favourite sounds. 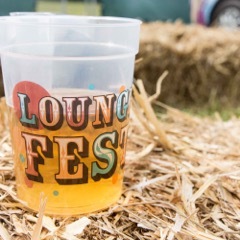 The Loungers were fuelled by a smorgasbord of street food from, Anna Mae’s Mac n’ Cheese, Burger Theory serving up the most sumptuous and inventive of burgers to Gopals Curry Shack with tempting vegan curry and Pieminister offering a selection of piping hot pies with mash and gravy. 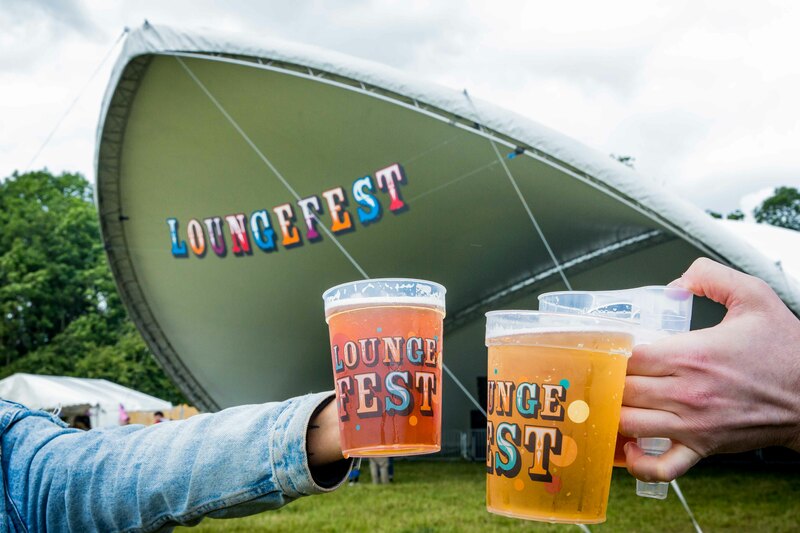 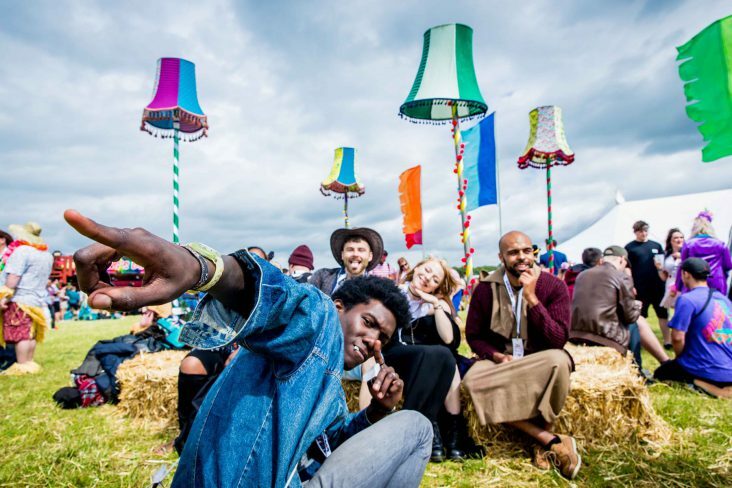 A range of energetic and eclectic activities such as dodgems, giant inflatable games and space hoppers were available to humour the Loungers throughout the day alongside some hilarious roaming entertainers such as Grannies Tourismo and some rather stern ‘coppers’. 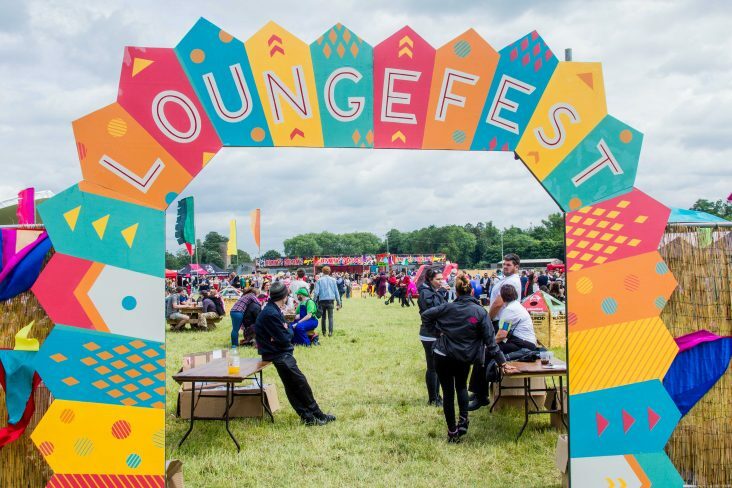 To add to the range of fun filled activities we built a Graffitti, and Doodle wall for the Loungers to express themselves and get in touch with their creative side. 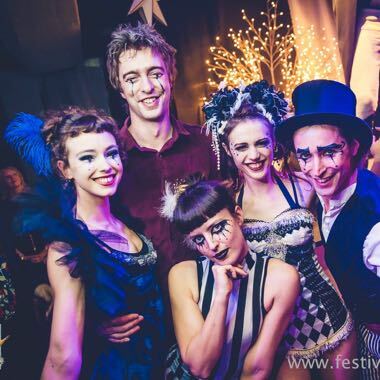 Once all the food had been consumed, the drink had been downed and the socks had well and truly been danced off, fireworks filled the sky to signal the close of the festival before the Loungers filed back onto their coaches and headed home.